One of the best and most resourceful contemporary items that you must have for outdoor activities is a survival timepiece. The best outdoor watches are not easy to select because there are many models in the market that are branded as outdoor timepieces. Most models are highly resourceful and versatile, meaning that you can use them in different activities, including camping, hiking, mountaineering, and trekking. 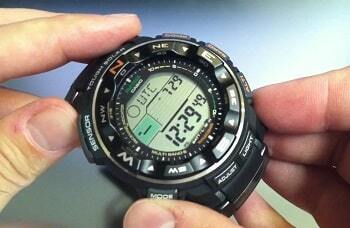 They are designed to display time, calendar, compass info, altitude info, and barometric info to mention a few. The list of product reviews provides you with means of comparing models, and buying information for future purchases. The most recommended outdoor watches are the digital type. However, you can opt to buy an analog model. Timepieces with digital displays are highly versatile. They display time, barometric readings, altitude information, compass reading, and calendar among other details. You can take a look at our article on how to choose the best compass watch, check it out. The best hiking watch must have special features. These include barometer, altitude, digital compass, full auto calendar, GPS & GLONASS for route as well as POI navigation. A watch with these features provides you with specific sports metrics along with rich ways of displaying such aspects. Make sure the watch has at least training insights, which will allow you to follow your training load. You should ensure your model is battery solar-powered. 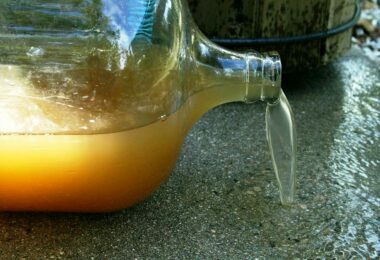 This is convenient since you will rarely run out of power as sunlight is freely given by nature. Also, see our reviews of the best GPS App for Windows, iOS and Android to keep you on track. There are two major design materials that most outdoor watches are made of, which are stainless steel and titanium. Selecting between stainless steel and titanium is mainly a matter of personal preference. The two materials may differ in quality, but titanium is more expensive and has a better look when compared to stainless. However, you cannot repair titanium or polish scratches. On the other hand, stainless steel is repairable and you can easily remove scratches. 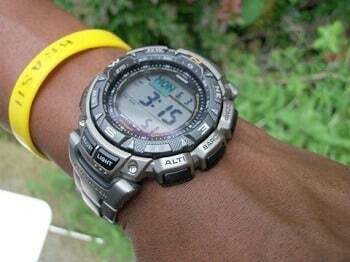 This is, in fact, one of the most important factors when buying the best hiking watch. You have to choose a model that is simple to use, meaning that it should have quick and effective access to key features, such as barometer, altitude, compass, calendar, and so on. 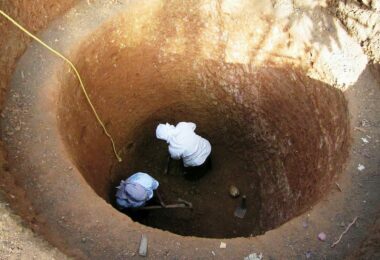 Moreover, the watch you go for should have a considerably deep water resistant length, such as 300 feet. Men’s-standard band length; 20 mm band width; silver band color; bi-directional bezel function; grey dial color; aluminum bezel material; bi-directional bezel function; calendar; Japanese quartz movement; radio controlled, light, depth measurement, chronograph; and 660 feet water resistant depth. Description: The Pro Trek PRW2500 is an exclusively designed outdoor timepiece, which is a high-performance tool engineered under the observation of weather specialists. 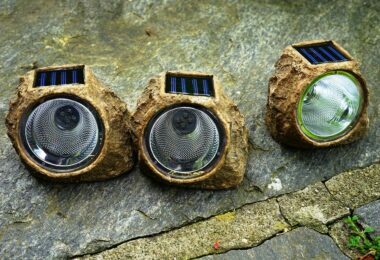 It is solar powered with a solar rechargeable battery that has a lifespan of five months. Within the five months, you can effectively use the watch without exposing it to direct sunlight. This is indeed a versatile timer equipped with a thermometer, a barometer, an altimeter memory, an altimeter, and a digital compass. It is equipped with a digital compass, which is more convenient and easy to read. It has full auto EL backlight with afterglow that offers the desired illumination. It is fitted with a fold-over clasp with hidden double push button. The case material is made of stainless steel, which is tough, wear-resistant and waterproof. The titanium band does not scratch easy and will maintain its quality for a long time. The watch has a water resistant depth of 660 feet. The timepiece doesn’t have GPS function; therefore, you have to manually enter the city for your desired time zone. You will certainly be satisfied by this unit when you compare it to a number of outdoor timepieces in the market. This is the model to engage if you need a wristwatch that is stylish for day to day use. You will need to have your model sized since it is shipped with all the titanium parts installed on the band. Men’s standard band length; 33 mm band width; black band & dial color; light plastic housing; multiple watch functions; digital quartz movement; alarm clock; chronograph; and 99 feet water resistant depth. Description: This is a renowned outdoor sports watch for the money with a solid track reputation of high altitude performance. 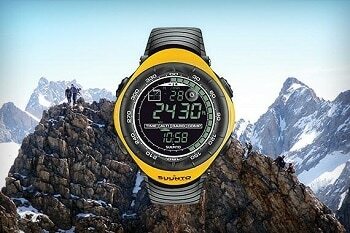 Suunto vector is the most legendary piece with digital compass (bubble level tilt compensation, directional scale, needle north-south indicator, 5-degree compass accuracy, and 1-degree compass resolution), barometer, and altimeter after an era of courageous expeditions, adventures, and travels. This is simply the best choice of professionals because of its durability and technology that can take on the toughest of environments. The altimeter has a range of up to nine thousand meters with a one-meter resolution. You can keep a record of the altitude by using the twenty-four-hour memory, which stores the altitude as well as ascent/descent rate per hour. It does more than just measure the atmospheric pressure; it automatically registers barometric data for the past ninety six hours in 1 and 6 hours intervals. It has a unique calendar feature. The calendar is pre-programmed to the far future (the year 2089) w/ 3 daily alarms, split timer, stopwatch w/ lap, and dual time display. The design is highly user-friendly with a large display, convenient control button, and electro-luminescent backlight. The backlight allows you to use the watch suitable at night. The watch is battery powered operating on user replaceable battery. Design Features: Casio; PRW-3000-1ACR model & part number; round item shape; stationary bezel function; mineral dial window material type; digital display type; buckle clasp; low temperature resistant; 46 mm case diameter; 13 mm case thickness; resin bezel material; day-date-month-year calendar format; triple sensor; stainless steel case material; tough solar power; multi-band six atomic timekeeping; Japanese quartz movement; and 330 feet water resistant depth. Description: Introducing triple sensor version three, Casio Pro Trek PRW 3000 1A is one of the best camping, hiking, and general outdoor timepiece. Its designed is based on Casio original technology, making it possible to hold sensors that are highly efficient and smaller when compared to other models. Notwithstanding the smaller size of the sensors, they deliver actual reading exactness as well as improved energy efficiency. It has a sleek, compact case along with a soft resin band that offers a comfortable fit when you wear it on your wrist. It is engineered to operate under low temperature because its temperature resistant capabilities can withstand up to -10 degrees Celsius. The case is made of stainless steel, which is not only durable but also repairable. You can effectively repair the case as well as furbish any scratches. It is integrated with LED backlight, which brightens the watch overnight night. The digital compass provides you with sixty-second bearing continuous measurement. The barometer tracks atmospheric pressure extending from 2260 hPa to 1,100 hPa. On the other hand, the altimeter tracks elevation in one meter augmentations from -700 meters to 10,000 meters. Moreover, it keeps up to thirty records of date/month/time, ascent/descent, and altitude. Its operation is highly ergonomic with one-touch you can access temperature readings, barometric altitude/pressure, and digital compass. 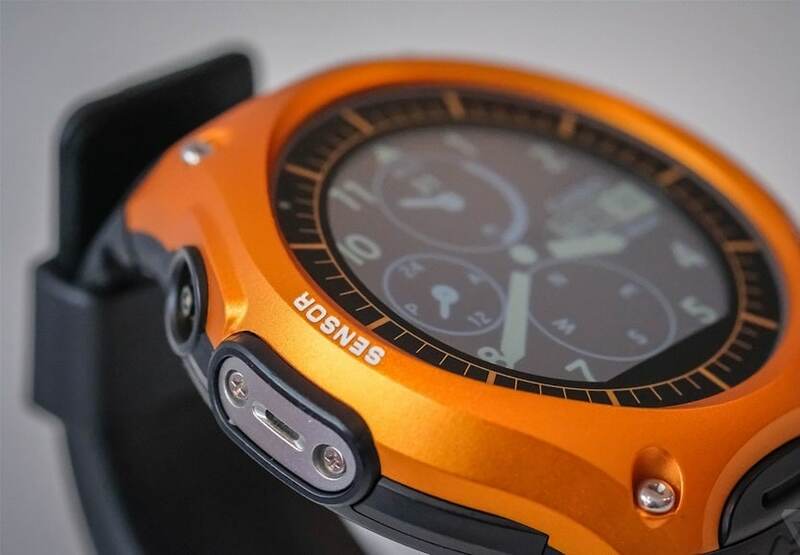 Outdoor colored touch screen; barometric altitude; 328 feet water resistant depth; titanium 5, 80 pre-installed sport modes; sapphire glass, steel bezel; adventure sports, triathlon, 15 days in time of day & 26 hours in training battery life; multisport, swim, cycle, and run specifics. 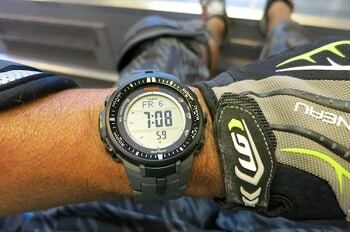 Description: Suunto Spartan Ultra is a cutting-edge multisport GPS timepiece that features a sporting color touch screen. The screen is specifically enhanced for outdoor use. It is a uniquely designed touch screen that offers a wide viewing angle for improved visibility when you are engaged in outdoor activities. You still get the same high-quality display in direct sunlight. It is engineered to resist turbulences from your surrounding and you can completely lock it, if need be. You can effectively use the 3 buttons to separate the watches when you are engaged in exercise. It has a battery life of twenty six hours with GPS. With this extended battery life, you can handle intense activities, including GPS tracking and exercise. The most amazing thing about the battery is that you can manage its life by swapping to the time of day mode, which has a life of 15 days. It offers you unique adventure features, which include rich route navigation. The route direction finding includes a digital compass & breadcrumb view to lead you through your new terrain. It has barometric altitude w/ FusedAlti feature. Most importantly, the watches offer unrivaled durability. All the materials used in the design of the watches are heavy-duty and water-resistant. The watches provide sports specifics features along with rich displays for ski touring, hiking, triathlon, swimming, cycling, and running. The sport specific displays provide you with accurate feedback that is relevant to your existing sport. Men’s standard band length; 28 mm band width; amber band and dial color; 24-hour hour time display bezel function; day/date/month calendar; light special features; analog quartz movement; and 330 feet water resistant depth. 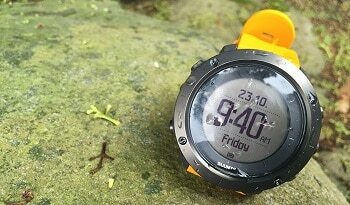 Description: Suunto Traverse is state-of-the-art outdoor timepiece installed with GPS & GLONASS for POI and route navigation. It offers you weather trend and daylight features. To begin with, the barometric trend forecasts weather changes while the storm alarm signals you when there is a storm, providing you with enough time to find shelter. You are constantly updated of the available daylight time by the sunrise & sunset times. This piece offers you focus on relishing the moment. It is easy to operate w/ quick and simple access to major features. The watch has a rugged construction that is ergonomic and durable. It has a water resistant depth of 330 feet, which allows you to use the watch during swimming and diving. This is your daily timepiece for outdoor activities. It has versatile functions and modern looks; therefore, you can wear it for your day to day adventures. There is GPS timekeeping as well as DST adjustment, ensuring that you are on-time regardless of your current location. You can easily track your daily progress with calories and steps. 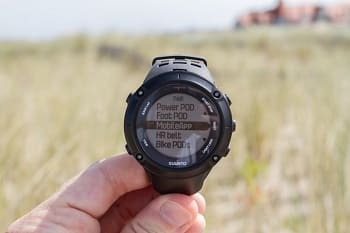 The specific traits that make this watch unique in every regard are: mobile notifications; vibration alarm; GPS time update; backlight in flashlight mode; and tracking for altitude, distance, and speed. Design Features: Casio; PAG240T-7CR; round item shape; mineral dial window; digital display; double locking fold over clasp; stainless steel case material; 5.1 cm case diameter; 15.3 mm case thickness; titanium band material; 18 mm band width; silver band color; grey dial color; resin bezel material; day/date/month/year; stopwatch; compass; altimeter-feature; alarm-feature; 330 feet water resistant depth; and quartz movement. Description: Casio Men’s PAG240T-7CR is a solar powered timepiece that features a triple sensor for effective use. The triple sensor provides a compass, thermometer, barometer, and altimeter information. The watch is referred to as a pathfinder for a reason; because it easily helps you find your way when you are lost in the woods. Like most outdoor and survival watches, this model is pre-programmed with low-temperature resistance capability. This allows you to use it in low-temperature environments without it experience any performance problems. It has backlight w/ afterglow, a feature that allows you to use it at night without any problems. Other significant inclusions in the design include countdown timer full auto calendar, hourly time signal, five daily alarms, daylight saving on/off, city code display, and world time. 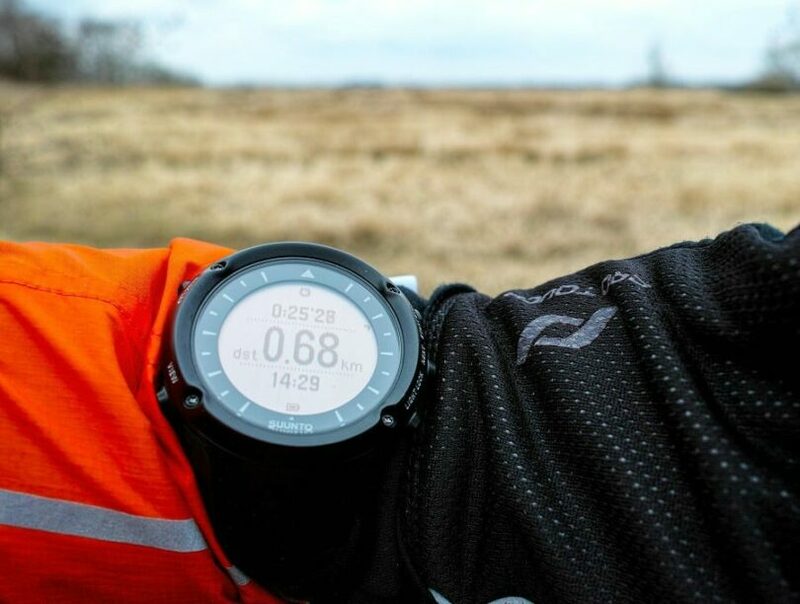 Design Features: Supports 17 languages; extended feature set through Suunto apps; Movescount training programs; discover new routes w/ heatmaps on Suunto Movescount; multiple sports in one log; Bluetooth Smart (bike power support); speed, pace, & distance; activity-based recovery time; heart rate in swimming; weather information; altitude (FuseAlti); compass; route navigation & track back; and 30h battery w/ 5 sec-GPS accuracy. 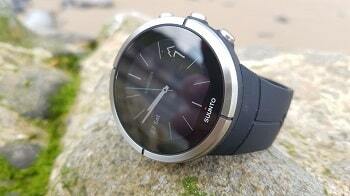 Description: Suunto ambit3 peak black HR is state-of-the-art outdoor watch for the money. It offers stable as well as accurate weather and altitude information w/ full navigation in a heavy-duty casting. You can add pictures in movement as well as develop a Suunto movie w/ highlights of your venture to share with your colleagues. 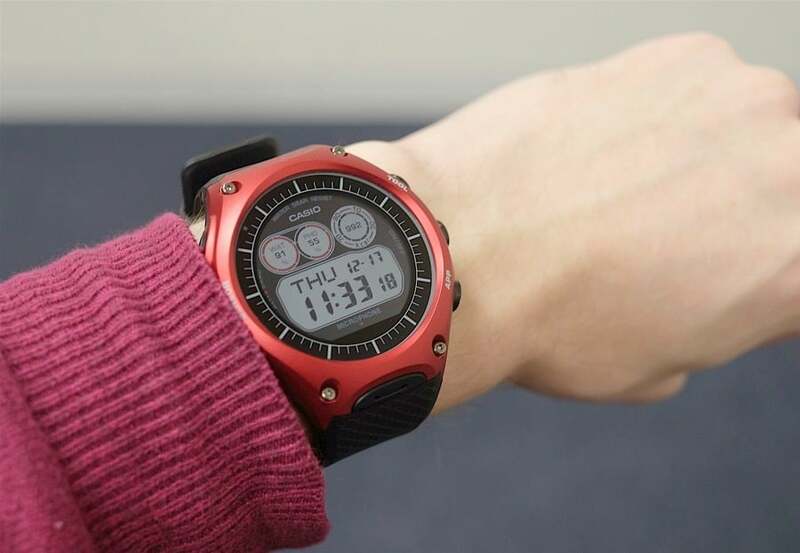 It includes GPS, compass, barometer, and altimeter with 328 feet water resistant depth. 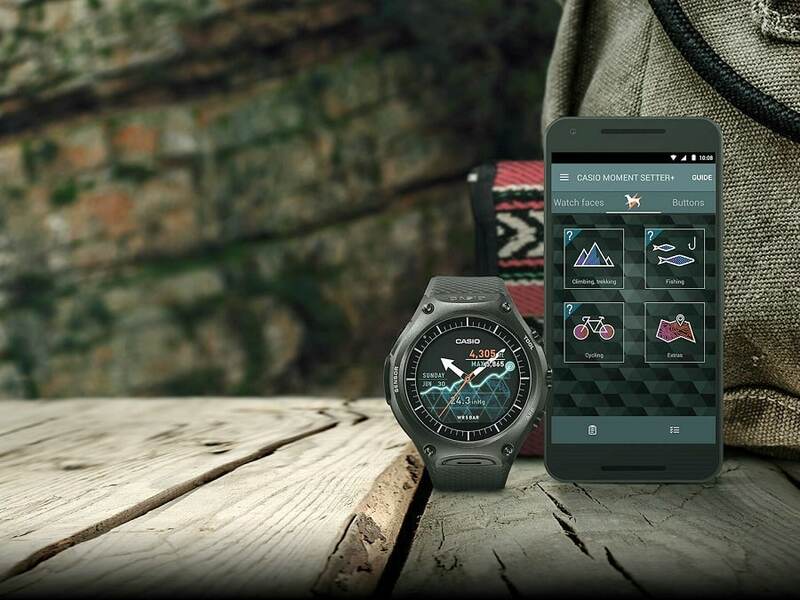 It is the best and most convenient outdoor/ survival watch as far as battery life is concerned because it has 200 battery hours w/ one minute accuracy. You can connect it to your phone so as you can sync your activities, see notifications & calls, and customize on the go. The most effective outdoor watch is determined by its design features. One of the most important considerations is ergonomics because you have to understand your watch in order to be able to operate it effectively when camping, hiking, and mountaineering among other outdoor activities. The special features should be easy to interpret, which are a barometer, altitude, and compass. You should be able to switch from one mode to another if such settings exist. Use the most important features discussed earlier to determine the model that best suits your needs. Do you think we have left out any important timepieces? If so, please let us know in comments. Before your next camping trip, why not read our comprehensive review of the best survival watches in the market? It’s a must-read!